Welcome to the 2018 school year. It was fabulous to welcome our new Matua School families and staff over the past week. Our starting student numbers are the highest they have been for many years. We hope you enjoy your new community. A warm welcome to our new teachers this year Mr James Morris, Ms Hannah Newton, Mr Jonathon Bull. Also, a warm welcome to It is great to have you all onboard as part of the Matua School team. The school-wide concept for the first half of the year is Hauora with a particular focus on healthy relationships. We will all initially begin the year establishing our classroom relationships, structures and routines. Then we will move onto exploring the concept of Hauora in terms of building positive relationships. This also ties in well with related concepts such as resilience, positive mindsets and being a team player. The weather in February has traditionally been very hot. As a sunsmart school it is important to us to encourage safe practices in the sun. Hats are a compulsory uniform item for Term 1, any child who forgets their hat must play in the shade in break times. Sunblock is helpful for protection, however wearing a rash shirt will ensure that your child does not get sunburnt when around water. We strongly encourage families to send rash shirts when there is a significant swimming activity. We work really hard to build partnerships with each whanau and I’d like to take this opportunity to thank those of you who were able to join us in our classes on our open day recently. Teachers really enjoyed the opportunity to meet each of you and share their learning spaces with you (they work hard to ensure these are great places for our Matua Learners to learn). If you have any questions, please speak firstly with your child’s teacher. We are using Seesaw again this year, each child has a portfolio set up and is learning the skills needed to post and reflect on their learning whilst also sharing it with you at home. Please take the time to discuss posts and learning with your child(ren), many teachers spend time in class looking through for parent comments and incorporate these as part of their learning process so your time and effort is really valued by us. Classes all have a 45 minute library session during the week with their teachers. Junior classes are allowed to issue one book at a time, middles and seniors, two. Books are issued for a two week period, but may be returned before then. There is a return box located by the entry doors. Children may also return and issue books at lunchtime. If a book is more than a week overdue, a notice will be sent home. Please try to find the book, or contact me if you are unable to. We will ask for a $10 donation towards the cost of that book. If it is later returned, this will be refunded. Please keep an eye out for any Matua Library books at home and return them no questions asked! Last year we had over $1000 worth of books unreturned and unaccounted for! Parent help – I am in need of some incredible parent helpers please! Any time given would be appreciated. The main jobs would be helping me prepare new books – stamping, taping, and covering. They do need to be done to a high standard as they are brand new books, but it is also a job that could be done at home if parents have young children or some spare hours at night! Please come and see me or email. I am in the process of training new student librarians who will help run lunchtime activities such as colouring in, Tumblebooks (online stories from Tauranga library), listening posts, etc. Year 5 & 6 students have the opportunity to become a librarian, and this goes towards a school service badge. This year I had more than 50 students apply for 24 places. If your child didn’t get in for this term, they will be chosen next term. Lunchtime activities will start in week 3. SCHOLASTIC – Issue 1 is out now. Any orders may be put through online (easy to register, and you get a free book after so many orders), or send a cheque and order form to school. NO CASH PLEASE! Orders close Wednesday 14 February. Registrations should now all have been returned for summer sports. Kiwi Tag kicks off next Monday, the 12th of Feb at Mitchell Park, followed by Flippa Ball on Tuesday the 13th. Volleyball games begin on Friday the 16th Feb and then the other codes begin the week after. Summer league basketball on Monday the 19th and Rippa Rugby on the 20th. I hope you found the process of registering on Kindo a little easier and straight forward. 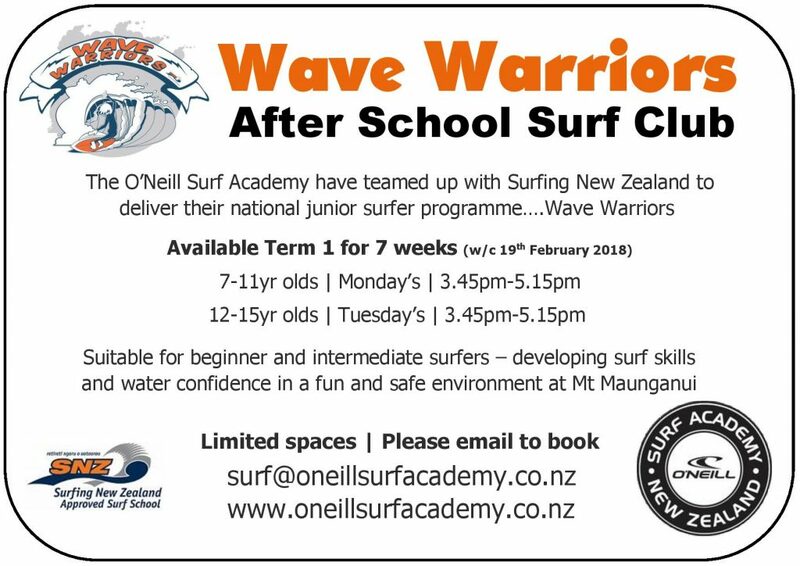 SKids Matua – Before and After School, Holiday programmes, Specialty programmes. 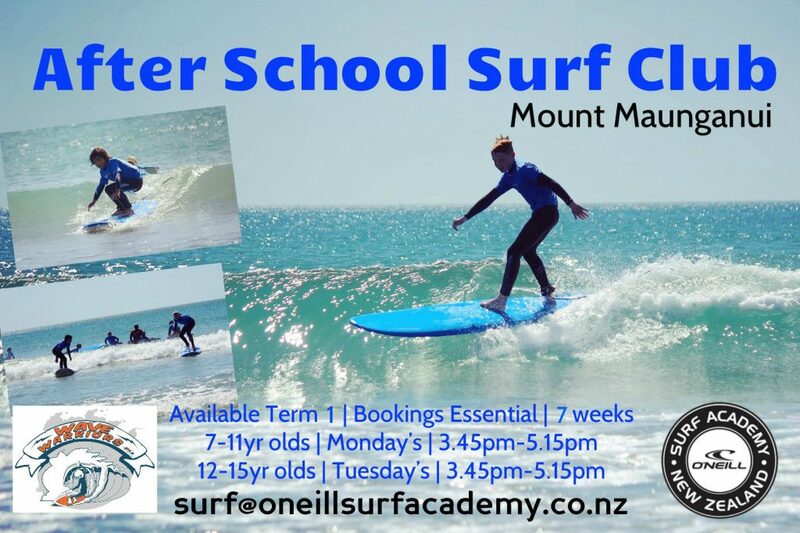 SKids has settled well into Matua School this term and our wonderful staff are doing a great job of caring for your children and offering a range of fun activities. In Term 1 we will be introducing 2 of our ‘specialty’ programmes, Foodstorm – children’s cooking programme and sKids Active, our sports programme. Through Foodstorm the children learn to make some basic meals that are healthy and easy to prepare at home. There is also the option for the more creative young cooks to audition for ‘NZ Junior Chef of the year’ – this year a sKids kid came second in the national competition. sKids Active is designed to keep the children fit and active but also to introduce them to some of the non-core sports, eg volleyball, frisbee, orienteering. 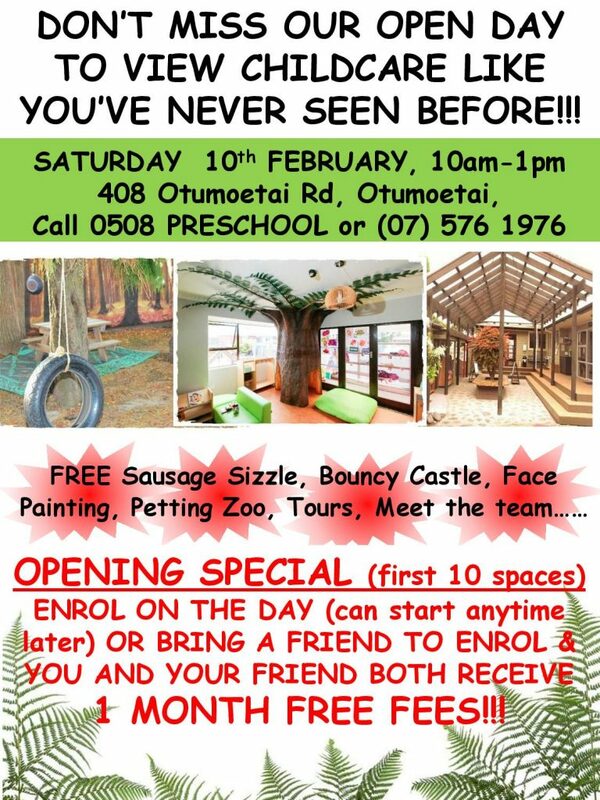 To find out more about our programmes go to www.skids.co.nz or speak to Stephanie, our onsite Manager at Matua School. Welcome back to school. Our first PTA meeting will be in the staff room 7.00pm Tuesday 13th February .We would love to see some new faces so come and check out what we do. Also we are organising the school gala so new ideas and new helpers are very much appreciated. See you on the 13th. 2nd Hand Uniform – Do you have any unwanted school uniform at home? We have very little 2nd hand uniform left and would love some donations. If you have any uniform that your child/children have grown out of and no longer need, please drop it into the school office. We especially need polo shirts and smaller size shorts. Thank you. Being able to express yourself and your ideas clearly and confidently and listen and assess the ideas of others is a valuable skill. Attending Speech and Drama lessons in a supportive and fun environment gives students the opportunity to extend their language and communication skills, while developing confidence in themselves. In addition to developing these skills, students will be able to sit Speech NZ exams. These exams are structured to give candidates a clear sense of progress and achievement. I am a local teacher with many years of experience in teaching ‘Speech and Drama’ and ‘Public Speaking and Communication Skills’. I have also been involved in judging Speech competitions at the local schools. My past students are finding that the skills they learnt at Speech lessons are invaluable both at University and in the careers they are following. Lee Watkins LSB BEd (Primary). The children will have fun while learning basics about colour and techniques with different mediums. All art supplies provided. Cost: $160 for the term. When: Tuesdays 13th Feb to 3rd April. Where: Lynne’s home studio, 15 Hartwell Place, Matua, Tauranga. 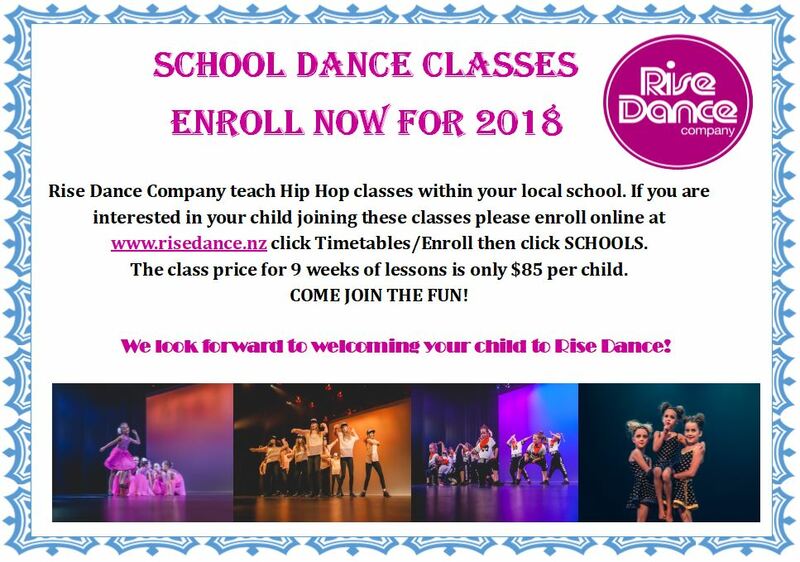 To enrol: Contact Lynne on 021 121 9864 or lynnestaylor@gmail.com. Adult classes also available Tuesday mornings and afternoons – details on website. 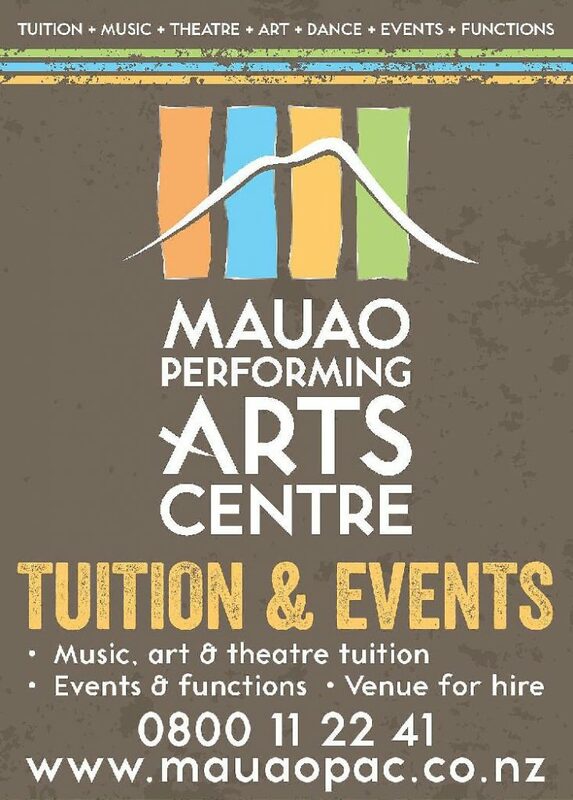 “Musical Theatre classes on Tuesdays, 4-5pm at St Columba Church Hall – singing, dancing, acting ,theatre sports – primary and intermediate aged. Ballet lessons from pre-school upwards also available on Wednesdays and Thursdays .